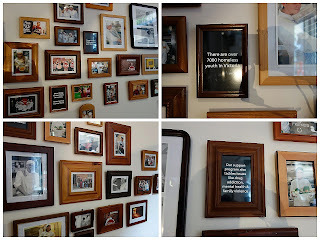 Many of Melbourne's cafes carry their own fascinating backstories and concepts. One of the best belongs to STREAT, a not-for-profit initiative that has provided more than 100 homeless young people with skills to thrive in the food and hospitality industry. 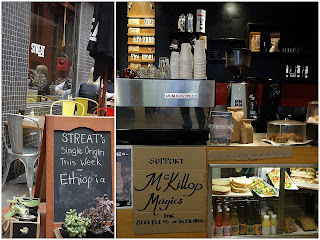 STREAT, which won the Australian government’s 2013 national award for Social Enterprise Innovation, employs disadvantaged youngsters between the ages of 16 and 25 who learn how to prepare food and serve customers with the brand's own-roasted coffee. 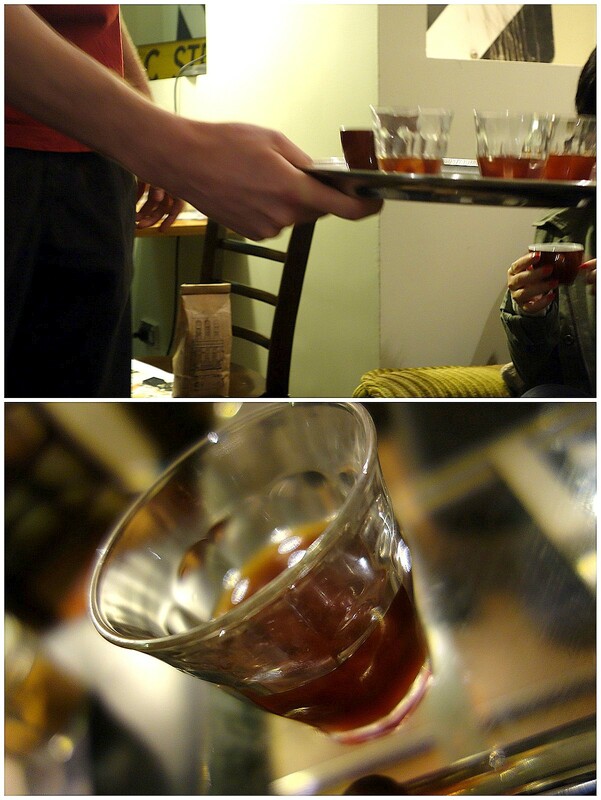 We missed this，hmm need to revisit Melbourne again! Hehehe. Lots of cafes like this there, same in NZ...like the uncountable number of coffee shops in Sibu... Need to know the good ones to go to. 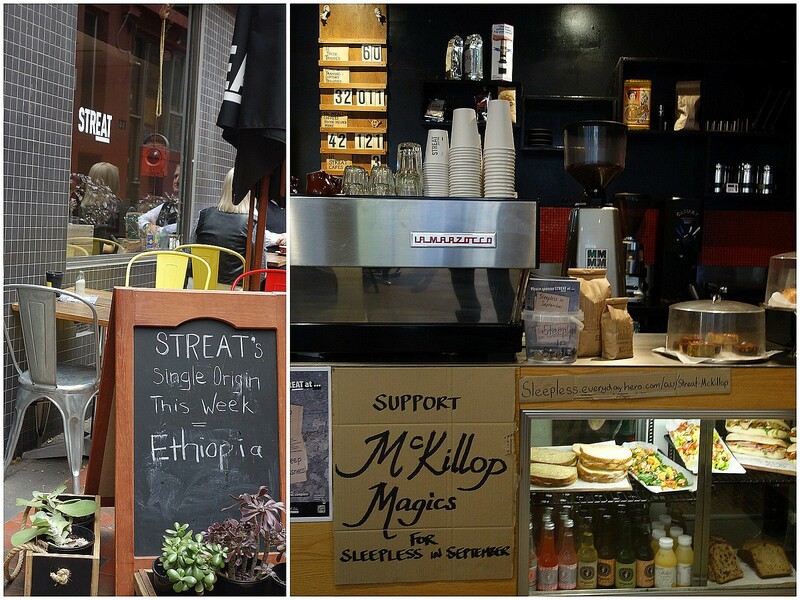 Melbourne is a city with plenty of good cafes and restaurants. I guess this is one of them. What a cool place! And such a great initiative too.